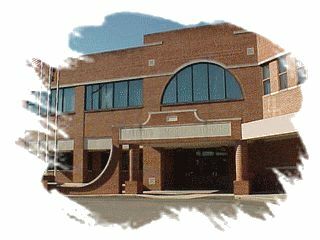 Lakeview Middle School is located in Fort Oglethorpe, Georgia and is part of the Catoosa County Public School System. 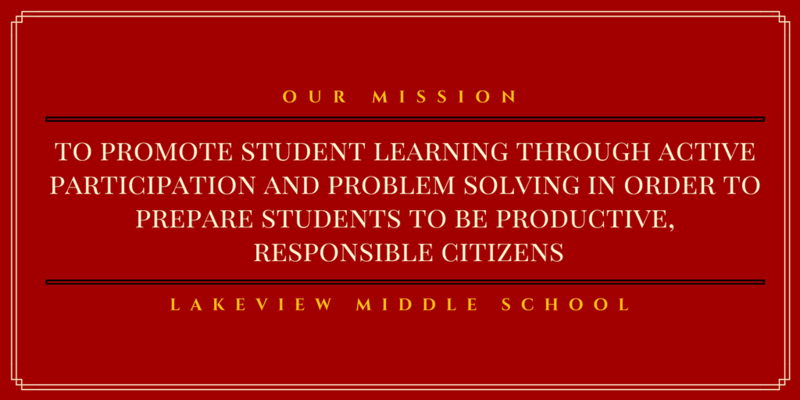 It is our mission to promote student learning through active student participation and problem solving so that students are prepared to be productive and responsible citizens. LMS offers a strong instructional program to support students in their academic growth.